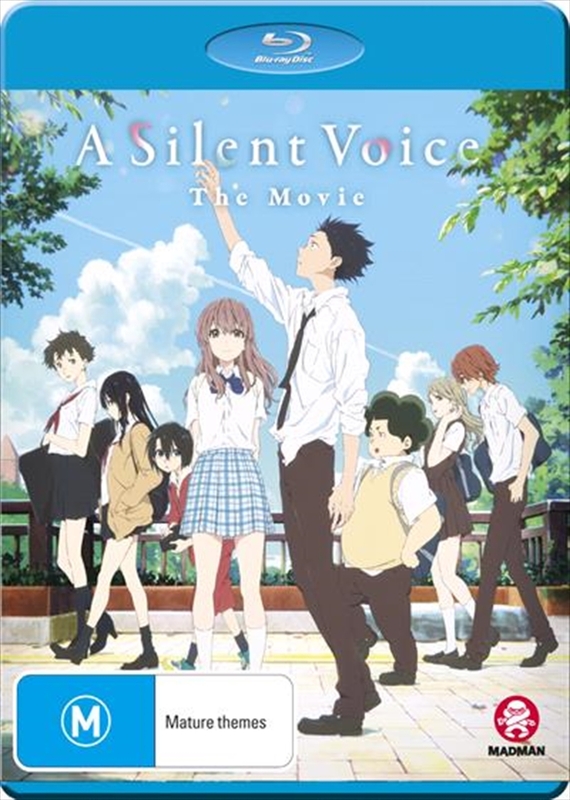 Shoya Ishida starts bullying the new girl in class, Shoko Nishimiya, because she is deaf. But as the teasing continues, the rest of the class starts to turn on Shoya for his lack of compassion. When they leave elementary school, Shoko and Shoya do not speak to each other again... until an older, wiser Shoya, tormented by his past behaviour, decides he must see Shoko once more. He wants to atone for his sins, but is it already too late? ?